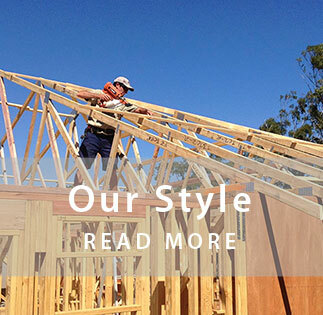 Here at D&E Constructions, we make sure your home is Built to Last. 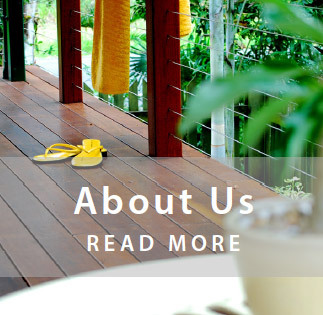 We specialise in single and multi-storey new homes, large renovations, extensions, timber decks, and custom concrete & fibreglass swimming pools. 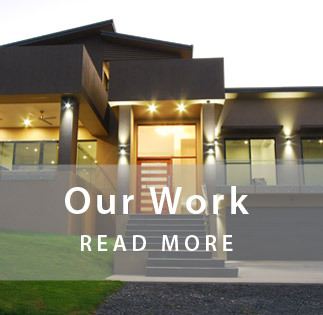 We take pride in our materials, our methods and the management of our projects, to ensure your new home, renovation or pool is built with integrity, finished to perfection and will stand the test of time.